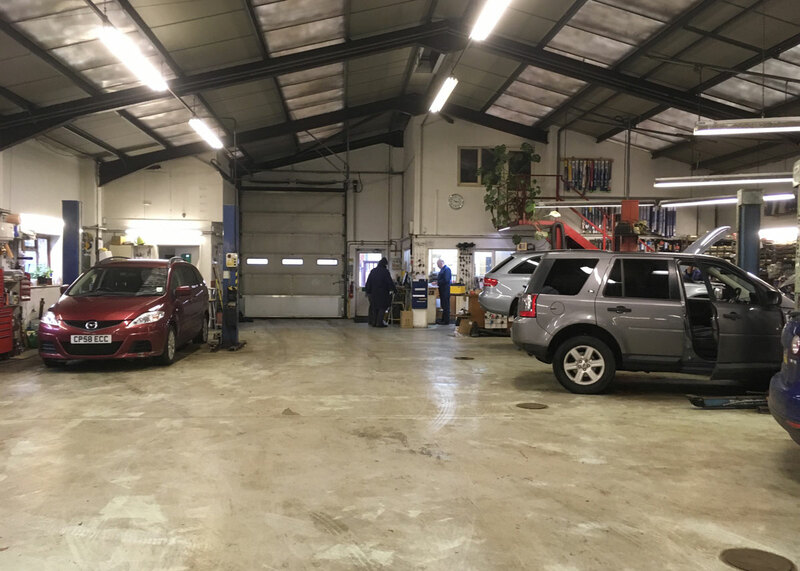 Holbrook Garage is one of the leading independent garages in the Stroud area, situated just outside Bisley, on the road to Birdlip. The site is fronted by the Murco petrol station which sells petrol, diesel, Autogas LPG, red diesel, and paraffin, plus coal, logs, charcoal, and wood pellets. We are also distributors Calor Gas in bottles. The shop also sells a range of convenience store items such as confectionary, snacks, bread, food and drink. We sell household and personal cleaning products, and have a refill station for many cleaning product manufacturers. We also sell newspapers, magazines and books. Teas, coffees, sandwiches and cakes are sold for take away, or consumption in the shop. 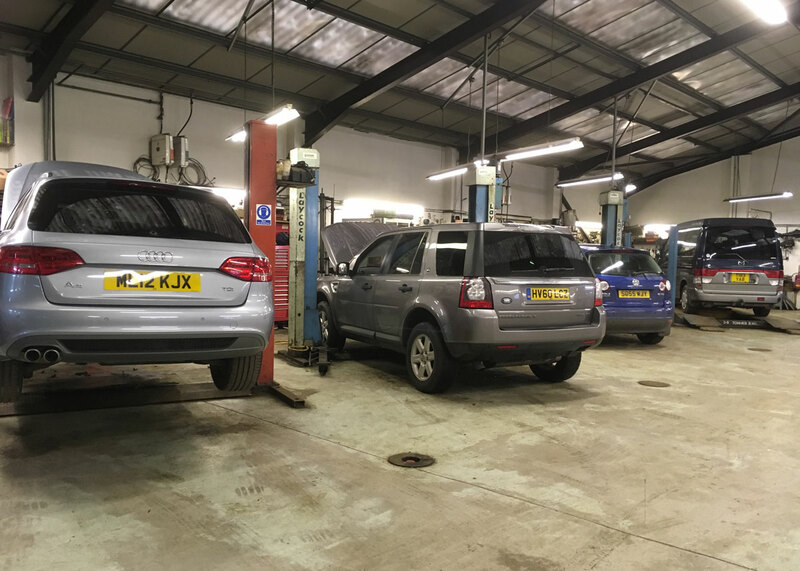 The workshop and MOT station have a highly experienced and qualified team with particular specialist areas in diagnosis and computerised four wheel alignment, as well as servicing and mechanical repairs. We also offer a full air conditioning service. 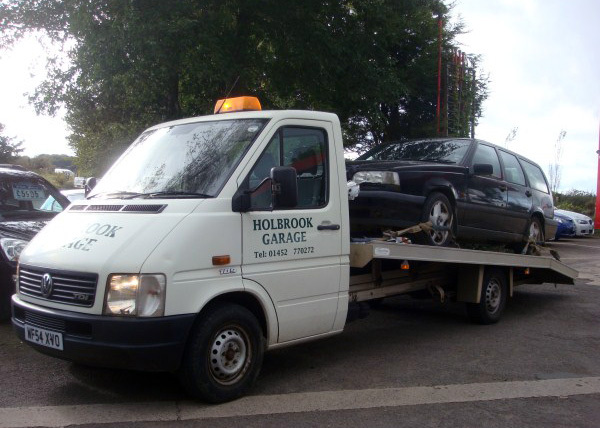 A collection and delivery service is offered for customers, and for broken down vehicles we offer a recovery service. 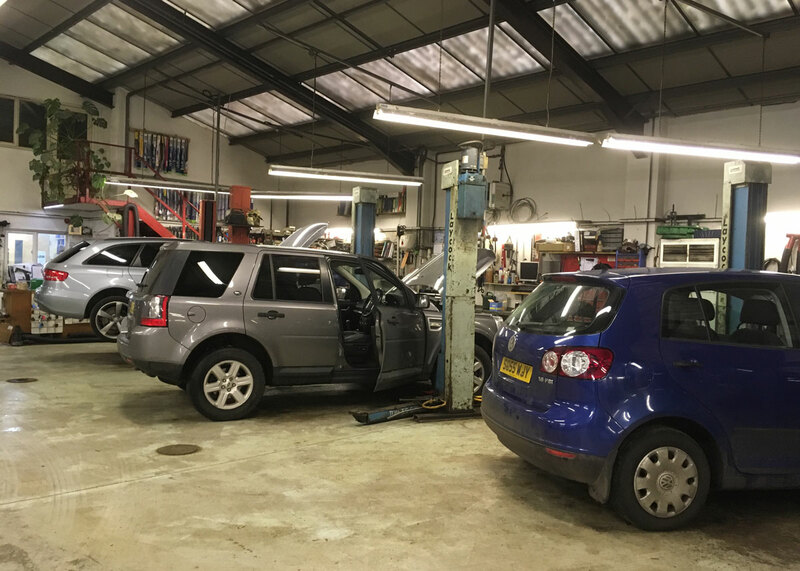 Our technicians all have specialist areas of work, certain vehicle manufacturers like VW, Audi, Skoda, Seat, Renault, Volvo, Peugeot, Mercedes, BMW etc. We also offer a range of CARS FOR SALE to suit all pockets, we can also source cars if you have a specific requirement. 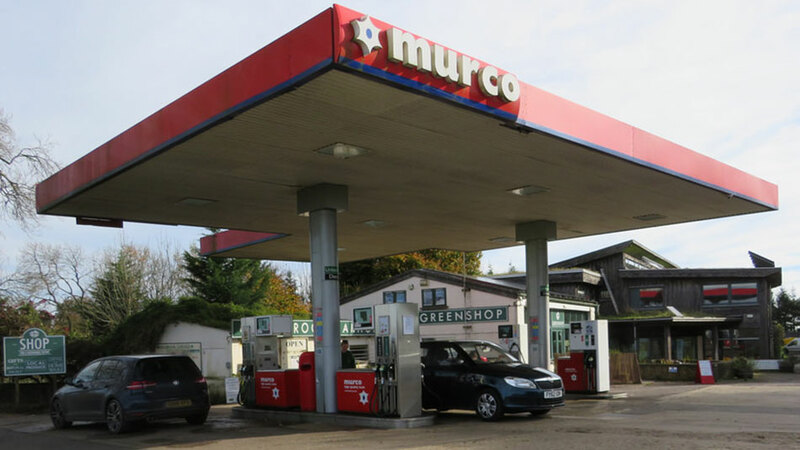 There has been a petrol station on this site since the early 1940’s and since 1996 we have sold Murco fuels, which in Ethical Consumer and is rated the highest standard of all fuel companies. In addition we stock a wide range of environmentally friendly products. This includes organic bread, fair trade and organic teas and coffees, locally made cakes, honey, jam and meat. Also natural cleaning products, pastas and pasta sauces, soups, cheese and milk. 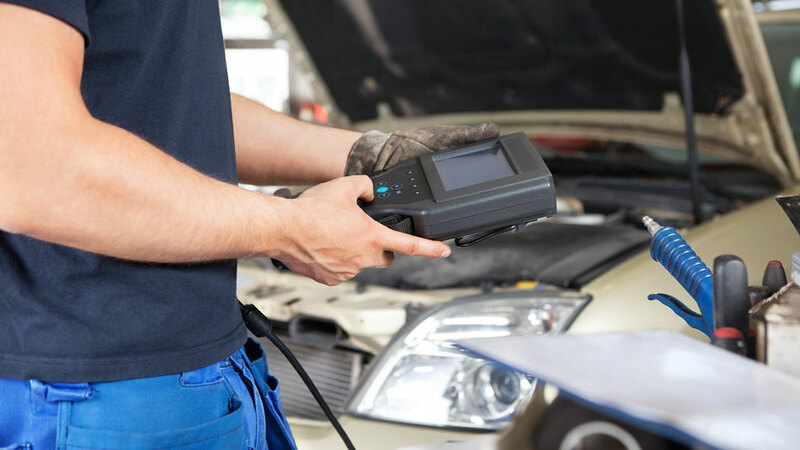 The modern vehicle has many electronic on board systems, when these systems fail a diagnostic computer and a fault finding process must be used to establish the problem. 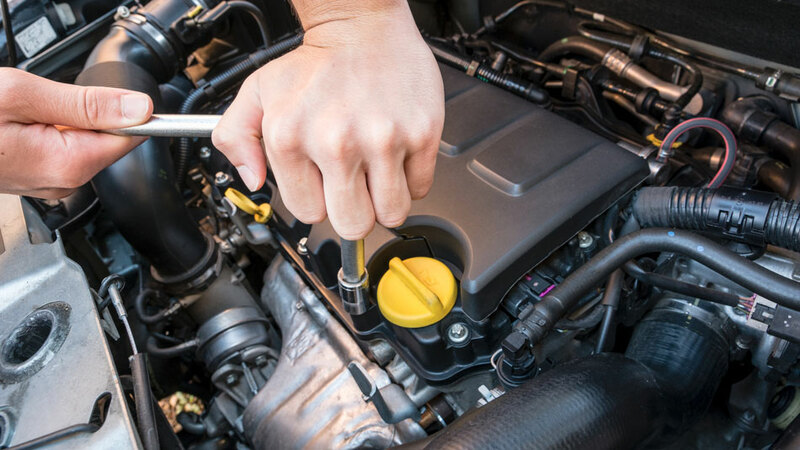 We service and repair all makes of car to the manufacturers service schedule and requirements. We avoid doing the “Special offer” servicing offered by some because it then becomes unclear and insecure what operations have been carried out. 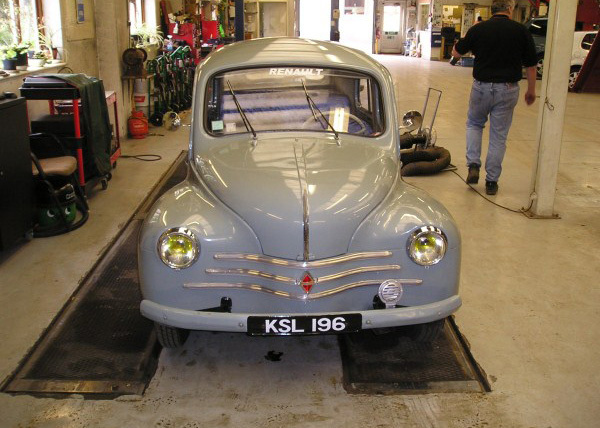 It is vitally important for the reliability, safety and longevity of the car to keep up the servicing. 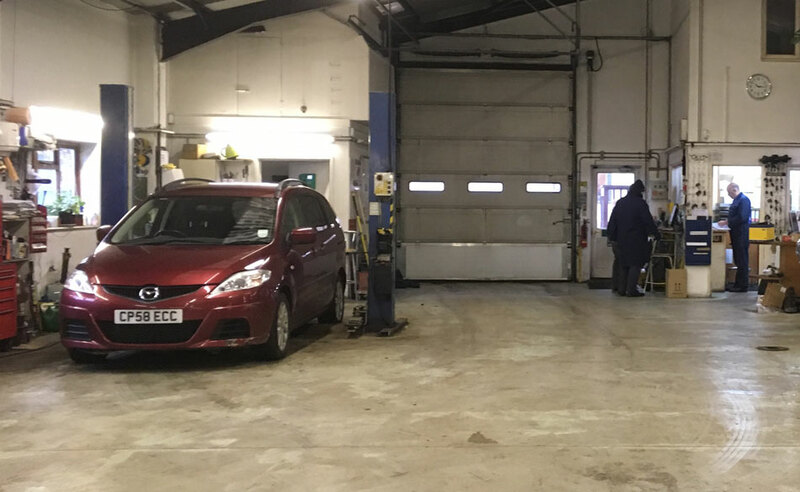 We have been a MOT test station since 1994 and offer MOT’s for Class 4 vehicles, cars and light commercials up to 3000kgs and motor caravans where they will fit on our lifting equipment. 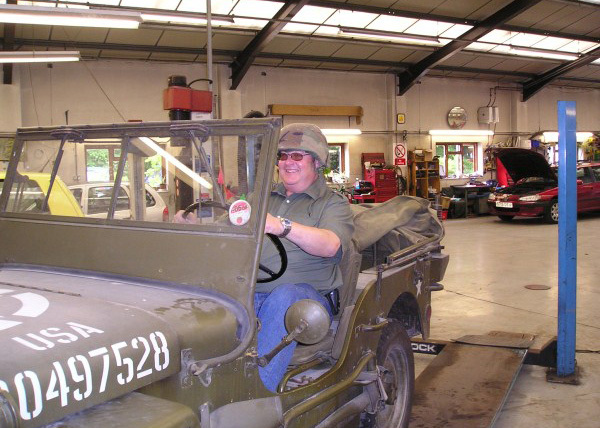 We test vehicles up to 3500kgs by arrangement. 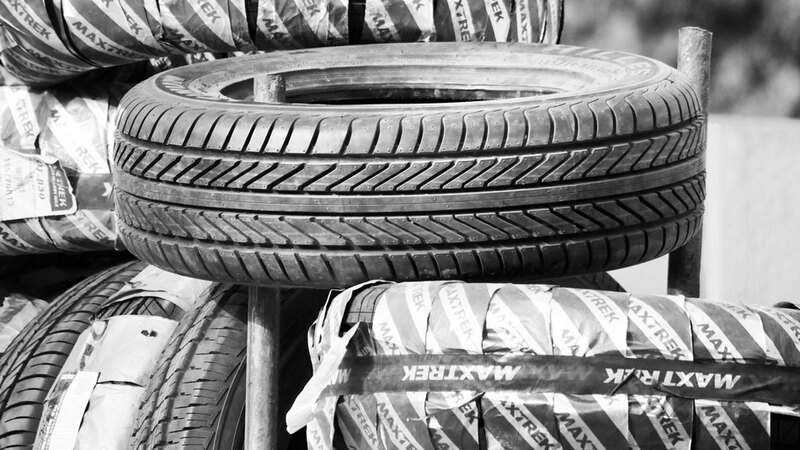 We supply and fit a comprehensive range of quality tyres and batteries for most vehicles, we also stock leisure batteries. 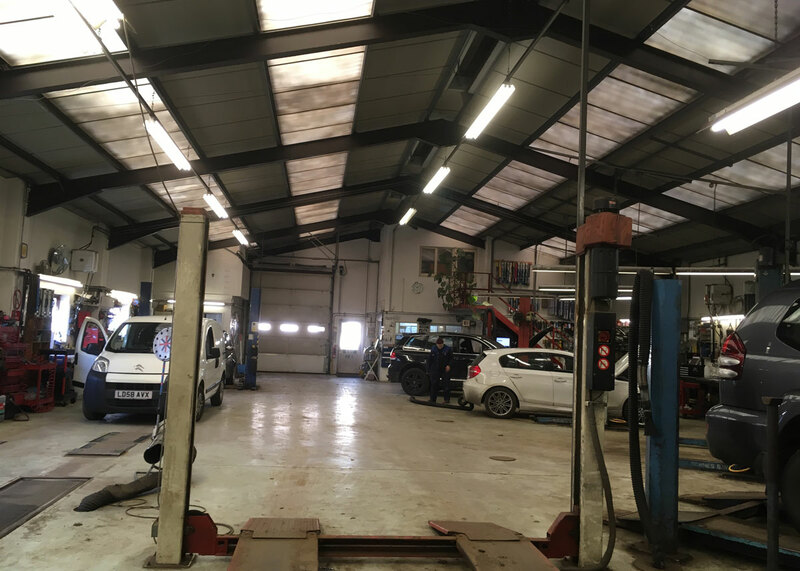 Replacement exhausts are fitted by appointment, if the parts are not in stock most can be obtained within a couple of hours. 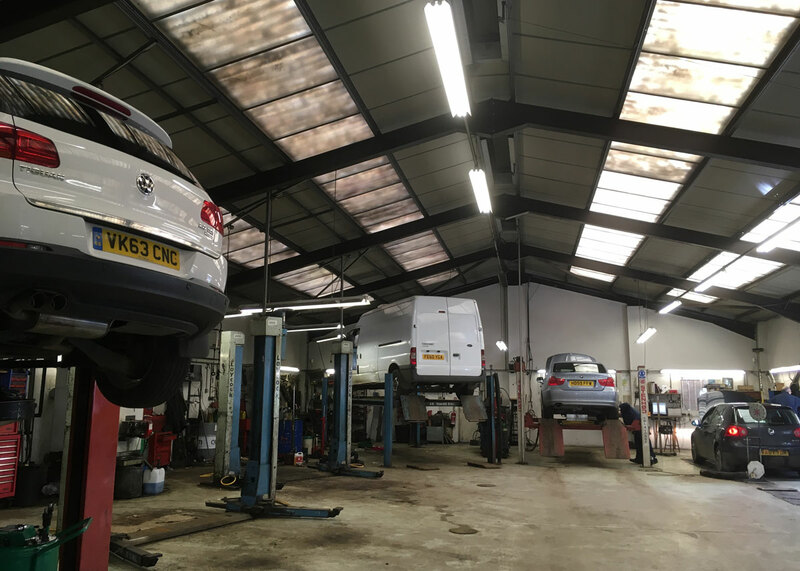 We only use quality parts in repairing and servicing vehicles.